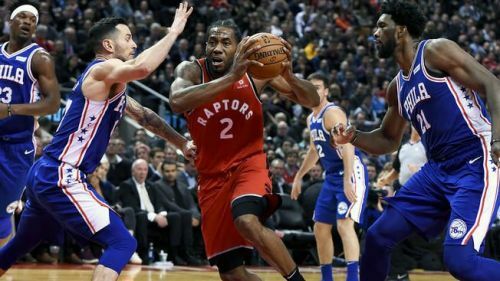 In a possible Eastern Conference Finals match-up, the Philadelphia 76ers went head-to-head with the Toronto Raptors during what was a nail-biting contest. The Raptors eventually came out on top, with a 113-102 victory. The match was hotly-contested throughout, with both sides unwilling to throw in the proverbial towel. It was a great sight to watch two of the best players - Jimmy Butler and Kawhi Leonard - go against one another and provide amazing performances for their respective franchises. But alas, there could only be one winner on this occasion and it proved to be the Raptors, who enjoyed a late surge to seal victory. The 76ers even took the lead in the third quarter, but the hosts continued to play their game and earned their reward as a result. The Raptors are the NBA's top team with a 21-5 record at present and one of the favourites to emerge out as the Eastern Conference champions this season. Meanwhile, the 76ers remain in third position with a 17-9 record. The Raptors are atop the league and this display proved precisely why. They do not rely on just one player to handle the scoring load, nor defensive side of the game for them. They know it's a team game and play like one - their bench outscored the Sixers by a whopping 41-18. 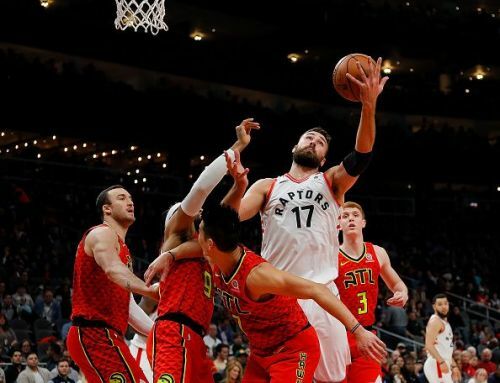 Even though much of that split is due to Jonas Valanciunas' heroic 26-point performance, players including Fred VanVleet and OG Annunoby also come in at crucial moments and deliver for their team. Be it with Annunoby's good on-ball defence or VanVleet's 3-pointers. The Raptors continue earning great production from the bench, which has proven to be one of their recipes for success over the past few seasons. Opinion: Atlantic Division has the best teams, but what about All-Stars?